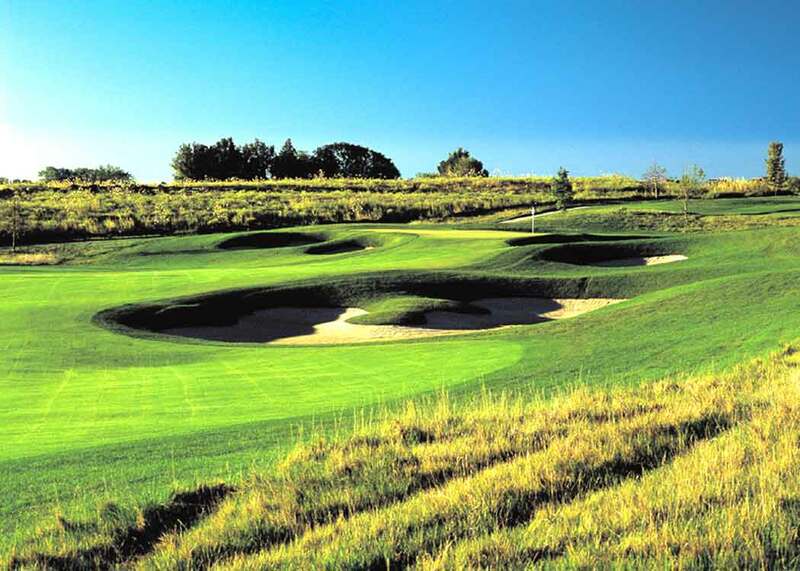 The Midwest Classic, the only professional golf tournament in Kansas City, runs from July 24–27, at the Nicklaus Golf Club at LionsGate—the only Jack Nicklaus-designed layout in Kansas. The Kansas City Crusaders have hosted the Web.com Tour event at the Jack Nicklaus Signature Course since 2011, and extended their agreement with the PGA TOUR to host the event through 2016. The Kansas City Crusaders are a not-for-profit group of business individuals with a mission to support area businesses and charities through the promotion of professional golf. The Midwest Classic is one of a Nicklaus Design-record 26 Tour-sanctioned events hosted on Nicklaus layouts this year. The other Web.com Tour events to be played on Nicklaus Design courses are the Hotel Fitness Championship at Sycamore Hills Golf Club in Fort Wayne, Indiana, and Nationwide Children’s Hospital Championship at The Ohio State University’s Scarlet Course in Columbus. Founded, owned and operated by the PGA TOUR, the Web.com Tour identifies players who are ready to compete and win on golf’s greatest stage. Two out of every three PGA TOUR players boast Web.com Tour roots, and Web.com Tour alumni have amassed more than 320 PGA TOUR titles (including 13 major championships and two FedEx Cups). The Web.com Tour has been the origin of careers for Bubba Watson, Ernie Els and Steve Stricker. Last year’s Midwest Classic was won by Jamie Lovemark, the 2007 Jack Nicklaus Award winner out of Southern Cal who has made 10 cuts out of his 16 PGA TOUR starts this year. “Kansas City has a long history of embracing professional sports,” said Matt Henderson, chairman of the Kansas City Crusaders. “We truly believe there is a place for pro golf in our city. We want to continue building the Midwest Classic into a cornerstone sporting event for our community.